Feel like your credit score is a stranger? Let's fix that. Select a link below to learn! For an easy and affordable way to keep track of your credit score, activate free credit score alerts in Online Access today. 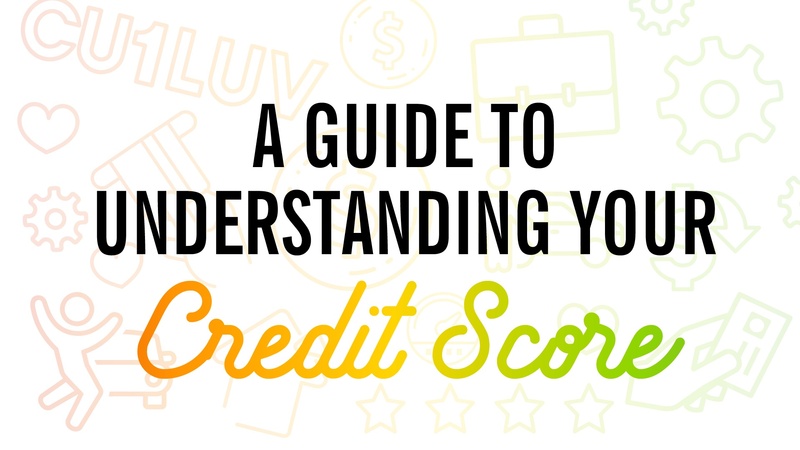 You’ll receive a monthly update of your credit score, plus personalized tips to improve it! If you’ve ever wondered exactly how your credit is doing (and how it could grow), now’s the time to learn. Activate your FREE credit score alerts. In Online Access, select the Credit Score widget. Don’t see it? Check behind the More widget. When prompted, complete the new enrollment process to view your credit score for FREE within Online Access. Ta-da! You're ready to protect your credit identity and improve your credit health. Check back whenever you'd like! We'll have new insight into your credit score, and you can watch your hard work pay off. You're ready to learn and grow with FREE credit score alerts! Go ahead, visit ONLINE ACCESS > CREDIT SCORE today.